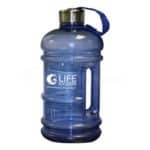 What are the dangers of alkaline water ionizers according to medical science? There’s none. In fact, research suggests you may live longer because people have been drinking alkaline water for centuries – and living longer! 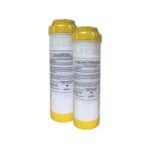 Is ionized alkaline water natural alkaline water? Ionized alkaline water is found naturally in just 7 places on Earth. 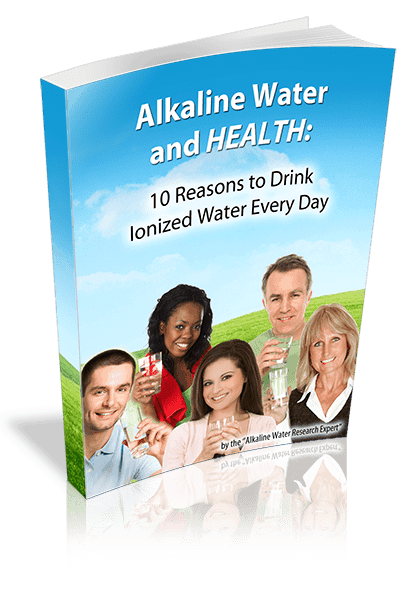 Water ionizers also make ionized alkaline water, but is it the same? 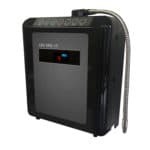 Yes, the ionized alkaline water made by a water ionizer has the same legendary health restorative properties that have made Earth’s rare, antioxidant water springs the stuff of legend. Dr. Ray Kurzweil is the worlds foremost authority on immortality, and he drinks alkaline water. Antioxidants are key to his immortality plan. Antioxidant water and foods can help slow the inevitability of aging according to Dr. Kurzweil. What kind of water is best for health? Think you only need to drink more water when you’re thirsty? Guess Again! If you’re aged 50 or older, your body can mistake thirst for hunger. Younger people can count on their body’s thirst mechanism to tell them when to drink more water, older people can’t. For those of us who do need a little help, here’s 20 tips that will help you drink more water. Eat your vegetables. People who eat these four vegetables have brains that are 11 years younger on average than those who don’t: Kale, spinach, collard greens, mustard greens are packed with nutrients that have been shown to protect your brain from premature aging. Orange foods – more than just vitamin C! Orange foods also contain potent antioxidants that could save your eyes from macular degeneration. Got Alkaline Diet? Want Youth? Eat yellow foods to get Limonoids – Nature’s anti-aging enzyme. Limonoids lower cholesterol levels, and fight aging and cancer in the tissues throughout your body. There are only a few antioxidant mineral spring waters left on Earth. Thankfully, there’s a way to turn ordinary tap water into antioxidant mineral water. A home water ionizer restores water to it’s natural, primal state: Naturally antioxidant, and rich in essential alkaline minerals. Discover why a home water ionizer is like having your own personal Fountain of Youth – as close as your kitchen sink. Oxidative damage from Reactive Oxygen Species (ROS) causes hair loss. Alkaline water reduces ROS’ to water and oxygen, potentially preventing hair loss from oxidative damage to hair. You can also help reduce hair loss by switching to an alkaline diet. What harm can a little soda do? One 8 ounce glass of soda per day can shorten your life by 1.8 years! The health effects of soda can be devastating. Regular consumption of soda can lead to obesity, diabetes, heart trouble, and more. Seven simple lifestyle changes can significantly reduce your risk of developing Alzheimer’s Disease or Dementia. Best of all, most of them are free. This article discusses the things that increase your risk of developing Alzheimer’s, and shows you things you can do right now to reduce your risk.